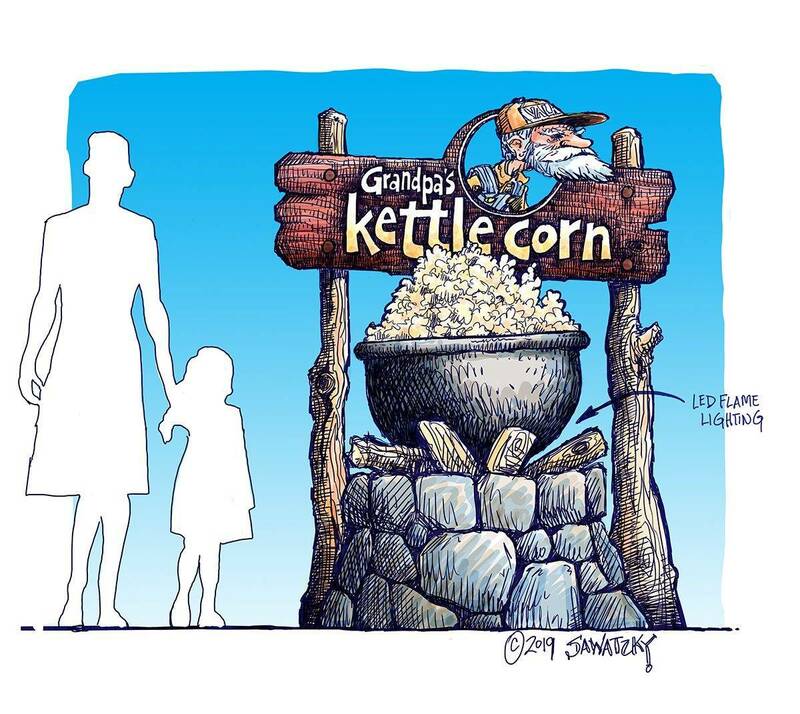 These days, branding comes in more varieties than you can shake several sticks at. There’s a dizzying array of social media outlets, email marketing techniques, and online advertising tactics that all promise to bring unparalleled exposure to your business. Now, there’s nothing wrong with pursuing new and exciting branding strategies, but they can make it easy to forget about tried and true methods. 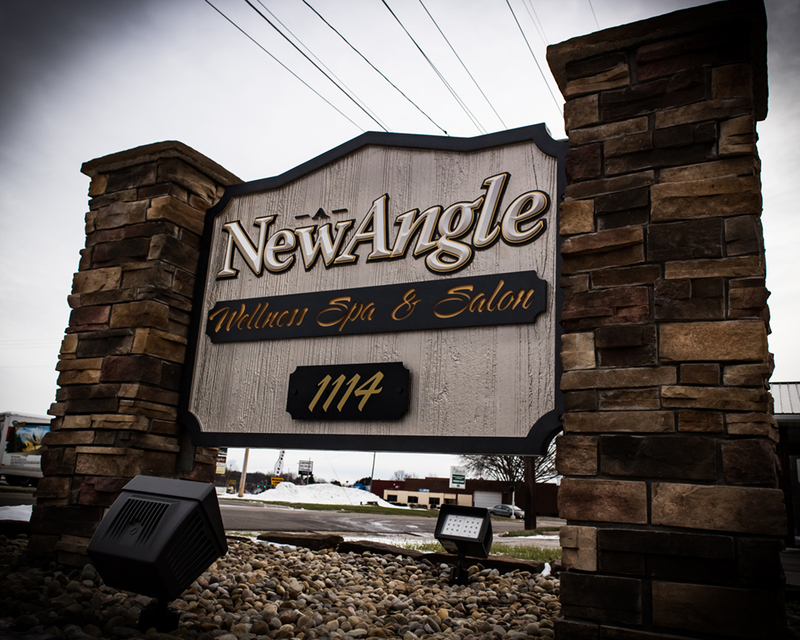 A professionally constructed exterior sign is a one-time investment that provides constant advertisement. Night and day, 365 days a year, a good sign heralds your brand to the world passing by. No monthly service fees or web development skills required; all you need is the right sign company and the right material. 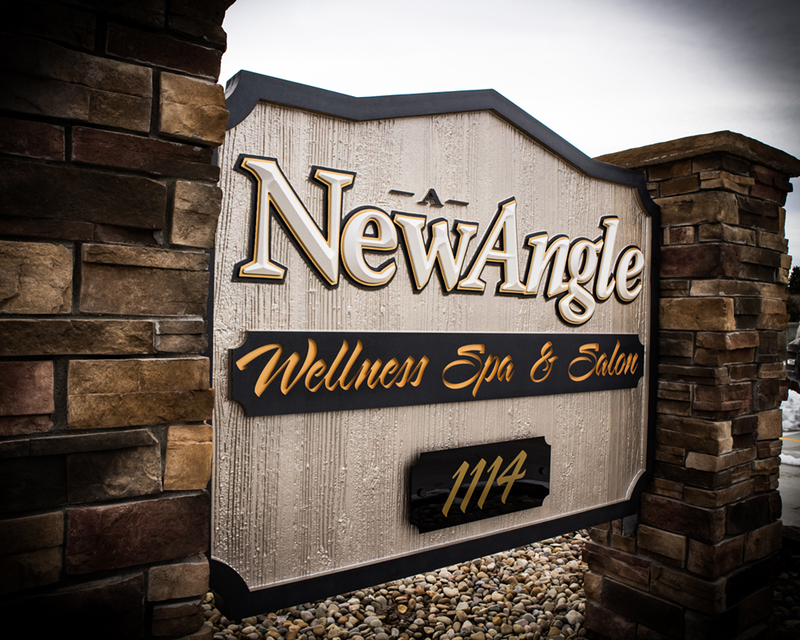 A New Angle Wellness Spa and Salon in New Philadelphia, Ohio found themselves in need of some fresh branding efforts, so they approached Jim Dawson and his team at Synergy Sign and Graphics to see how they could bring a little spice to their advertising strategy. 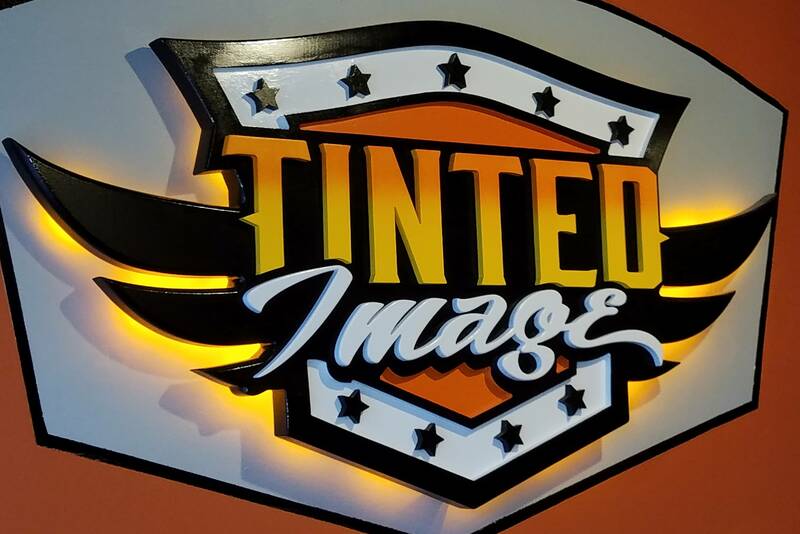 Check out Synergy’s blog to see some of their other impressive projects, and visit their website to commission a sign of your own! For this project, the Synergy team chose to use our PBLT-30 material, one of the higher densities commonly used in signage. 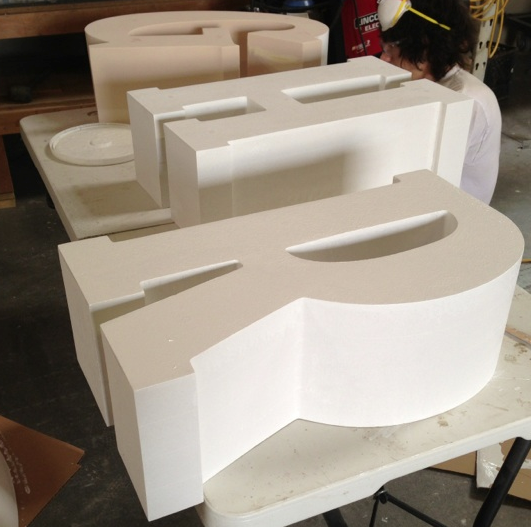 The high density of the material gives the finished product a higher strength profile and allows it to hold edges better than lighter weight materials, allowing for greater detail to be carved into the sign. 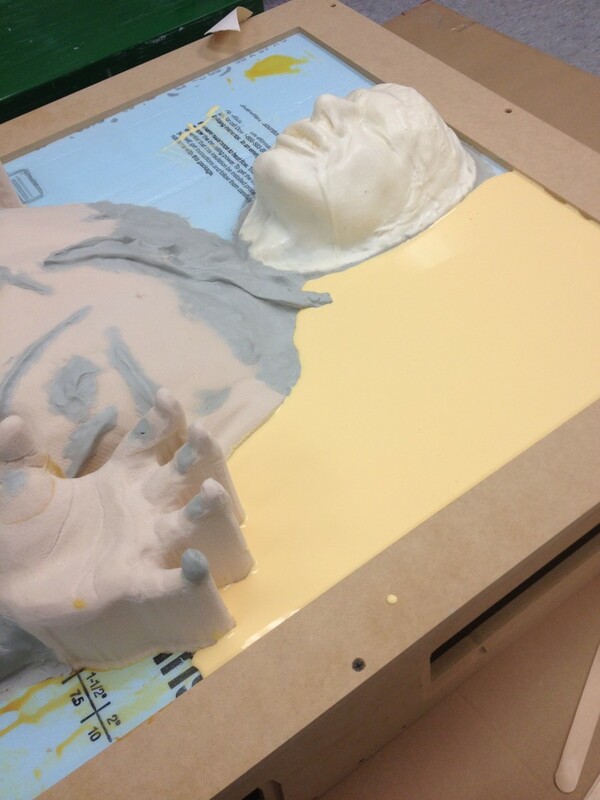 The crew used Enroute Pro 5 CNC software to create the tooling paths, which were then carved out with their Multicam CNC router. 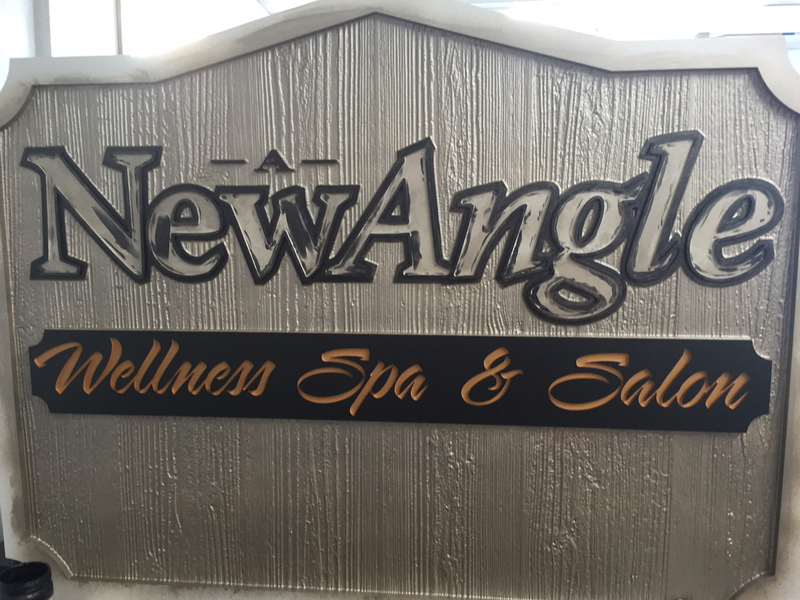 For this sign, the team went with a raised border and lettering to really make it stand out from the background. They also used their router to mill out a grain pattern, giving the entire sign a faux wood effect. 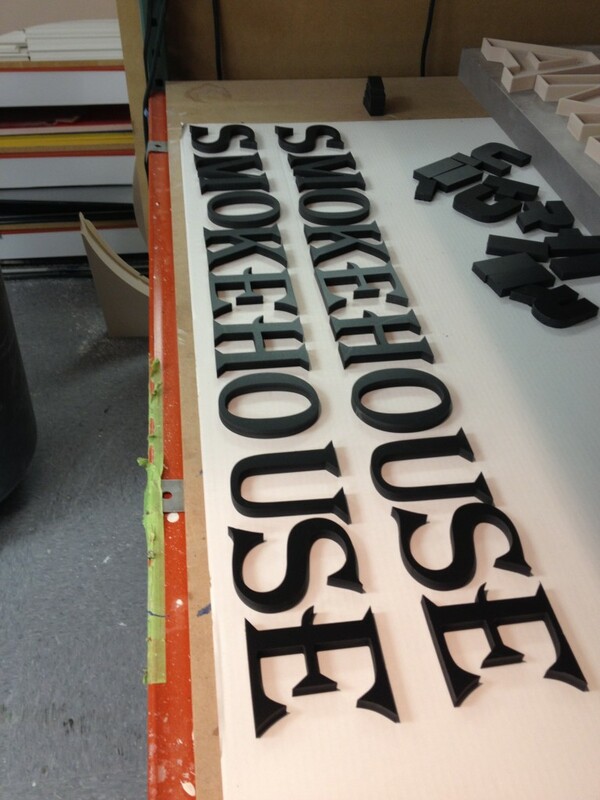 All the classic aesthetic of a sandblasted wood sign with none of the downsides! They then used Modern Masters metallic latex paints for all surfaces, finishing off the sign with a cream, black, and gold color scheme that really gives the sign the pop it needs. A local mason installed the cultured stone pillars, and the Synergy team attached their finished sign with a steel frame and bolts. Another job well done by Synergy! 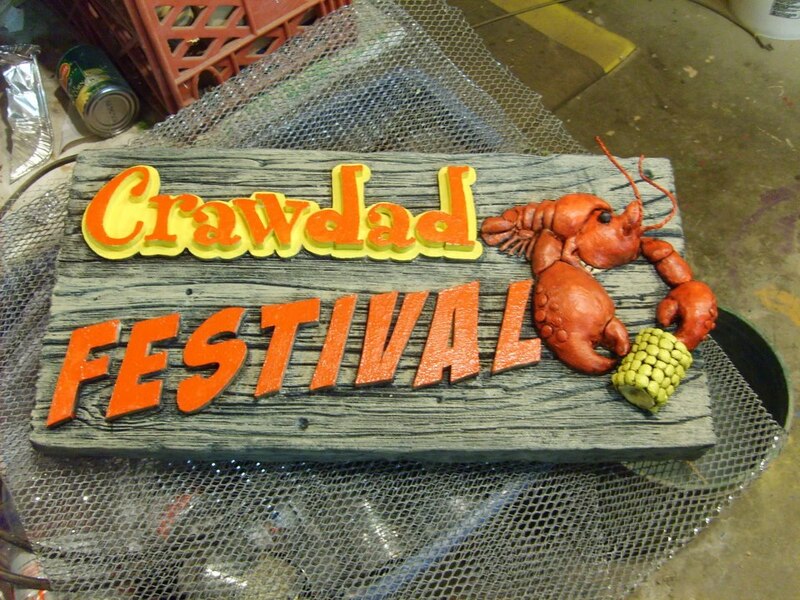 Check out their gallery of custom carved signage to see some of their other professionally constructed displays.